Join us for Open House at FJA offering playgroup programs for children from 6 months to 4 years. We look forward to showing you our spacious, custom designed natural learning space that in the Fairchild style 'brings the outdoors in. 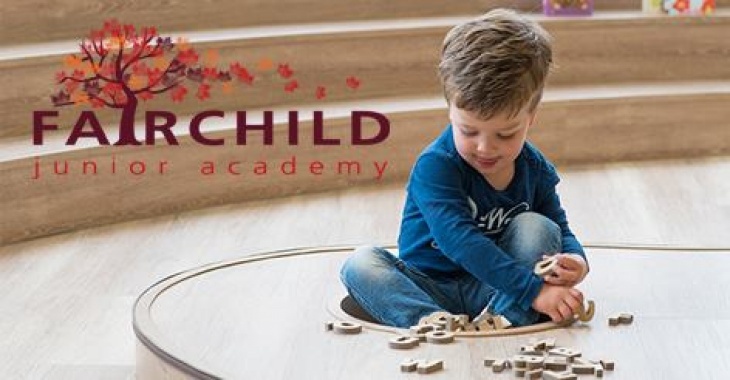 Meet our educators, ask lots of questions, enjoy the surroundings and join our 'Information Sessions' on the hour and half hour to learn more about our Reggio Emilia approach to play based learning. Island Line MTR to Tin Hau. Exit to Kings Road and cross King's Road at traffic lights. Turn right, passing Starbucks and access slip roads to and from Tin Hau Temple Road. Turn left onto Tung Lo Wan Road. Park Commercial Centre in on the corner next to Marketplace. Take escalator to Level 1 for lift access.